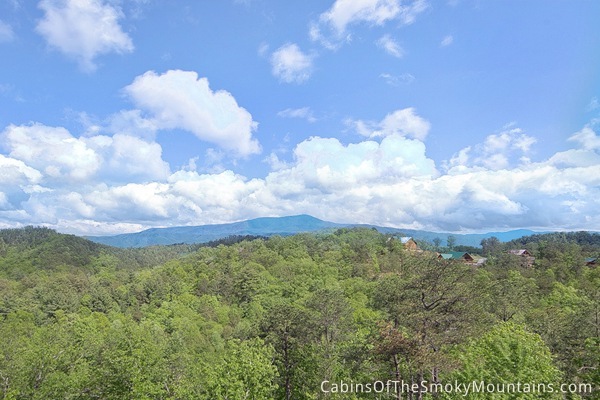 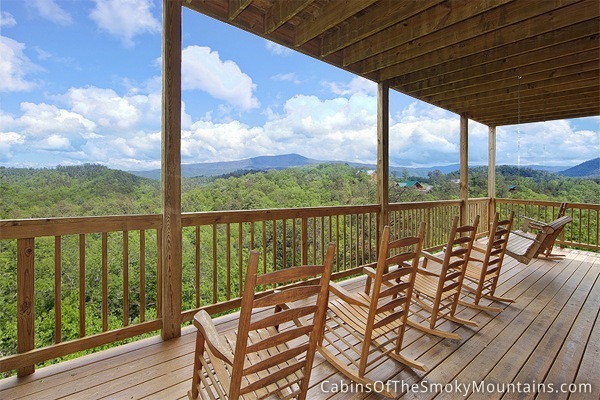 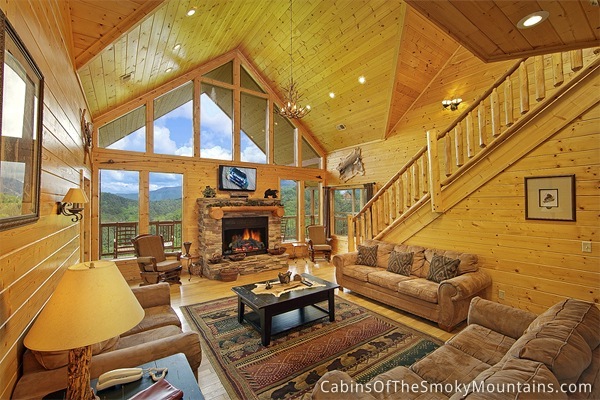 Are you and a large group planning a getaway to the Smoky Mountains? 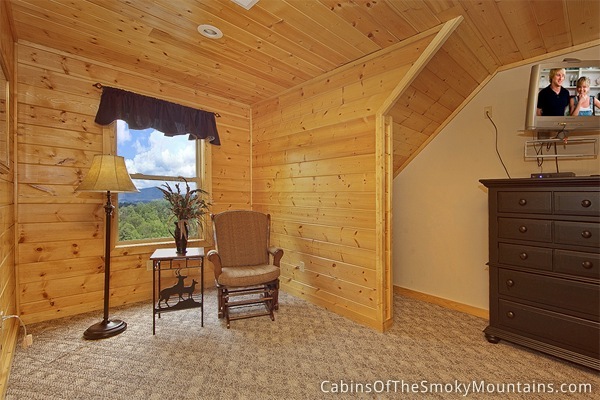 Do yourself a favor and book Mountain Theater Lodge today! 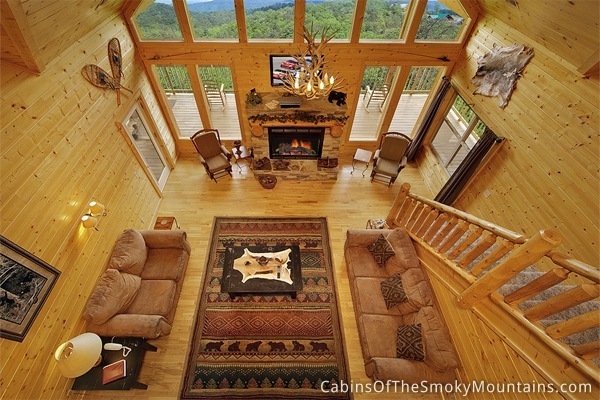 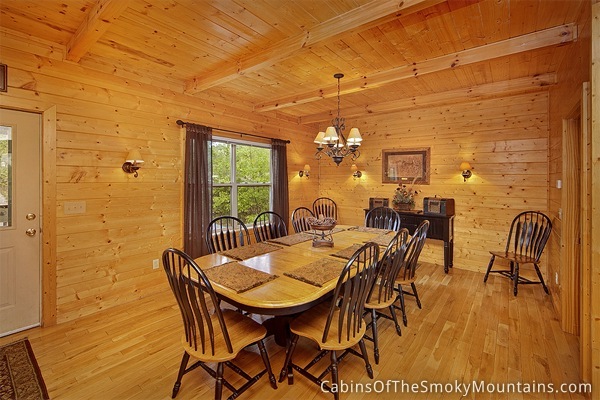 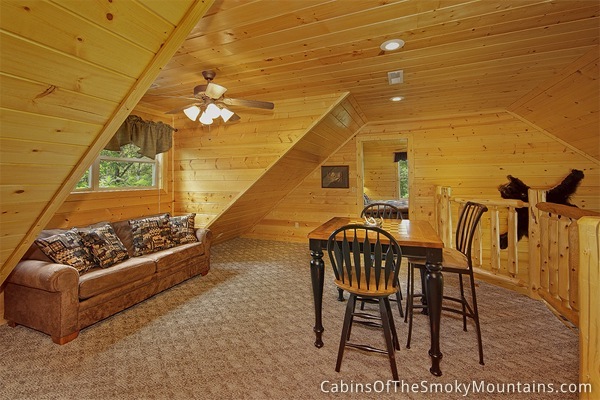 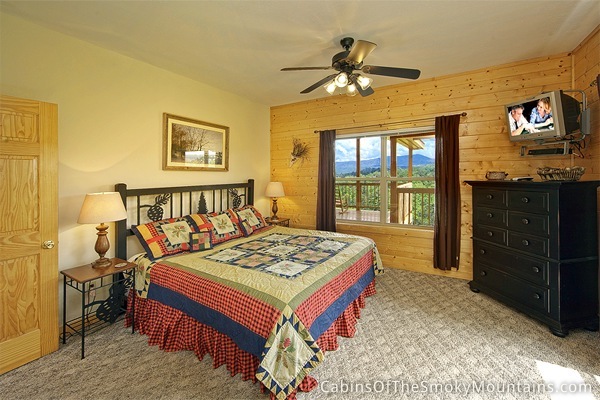 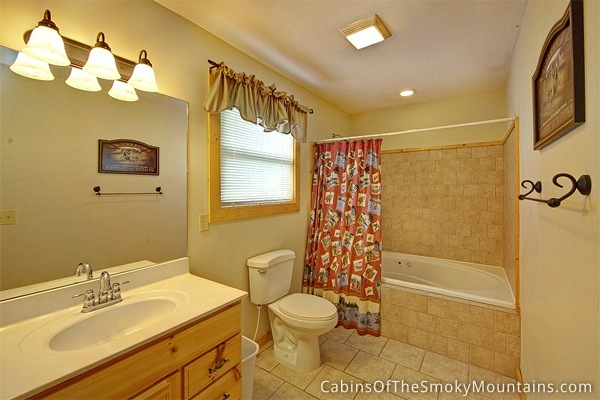 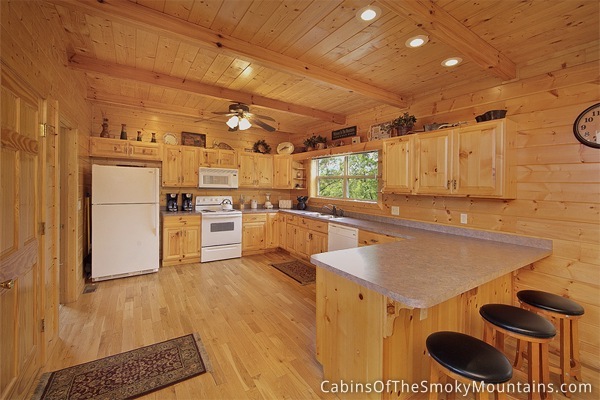 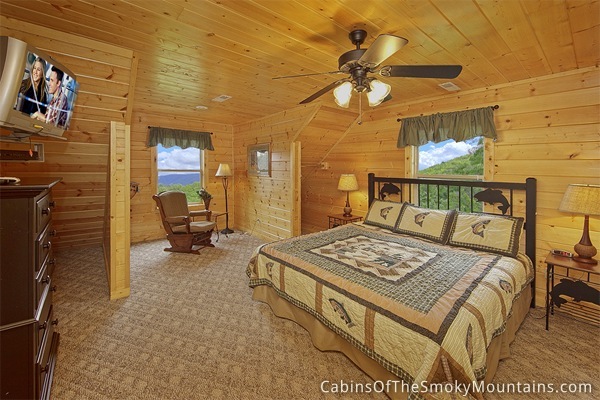 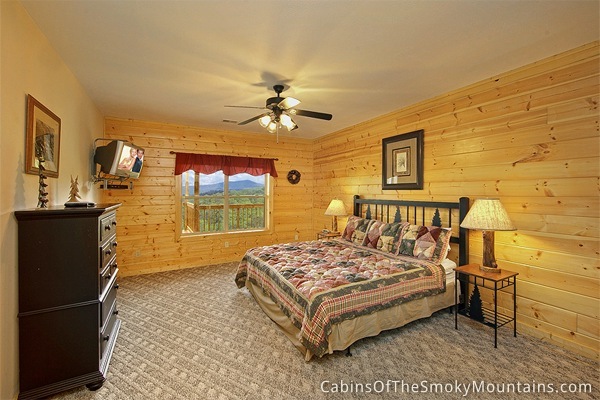 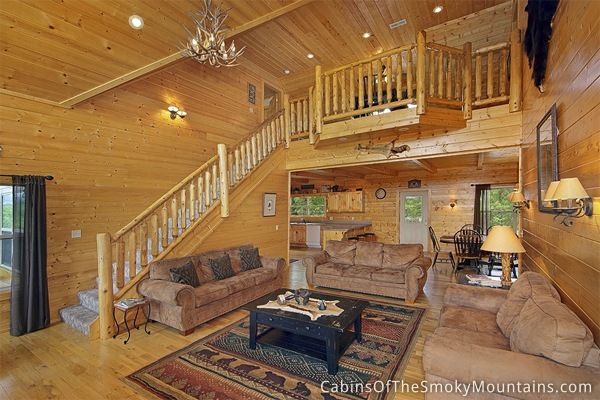 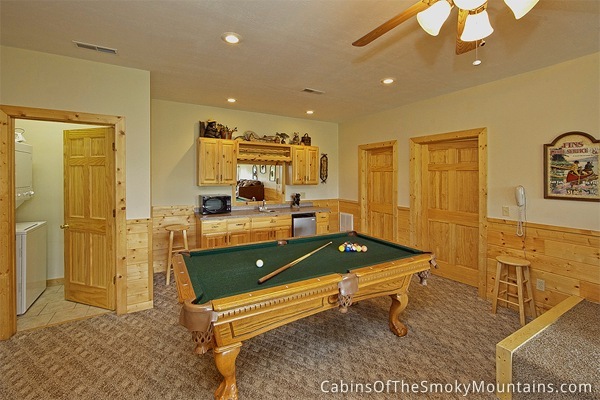 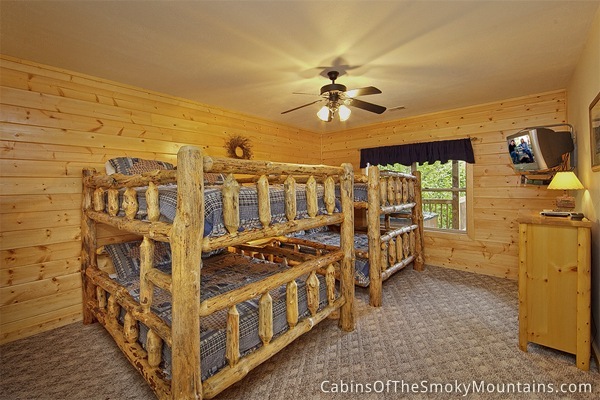 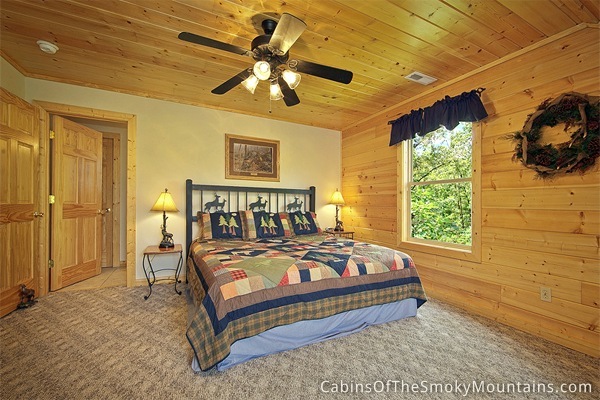 This exquisite cabin is nestled within a short distance from all of the area attractions. 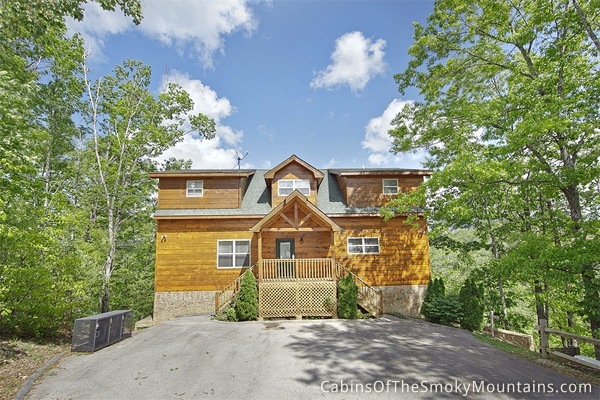 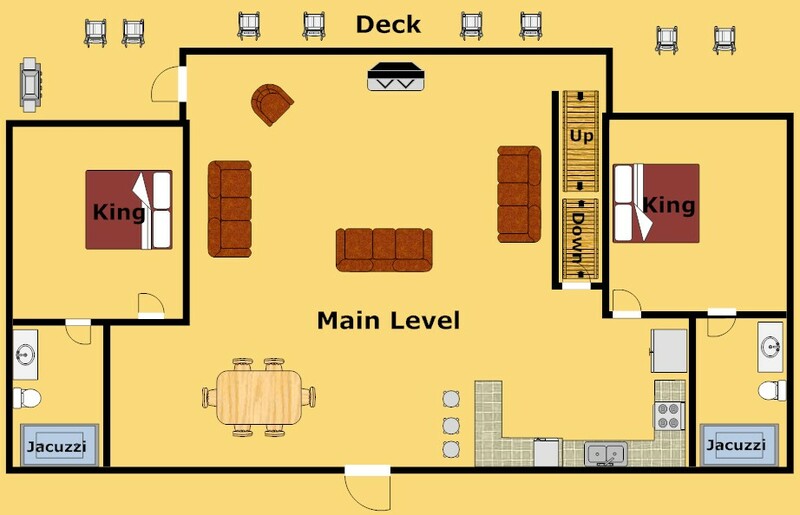 Equipped with 6 Bedrooms and 6 Bathroooms, you will have plenty of room for your family, church group, school group, etc. 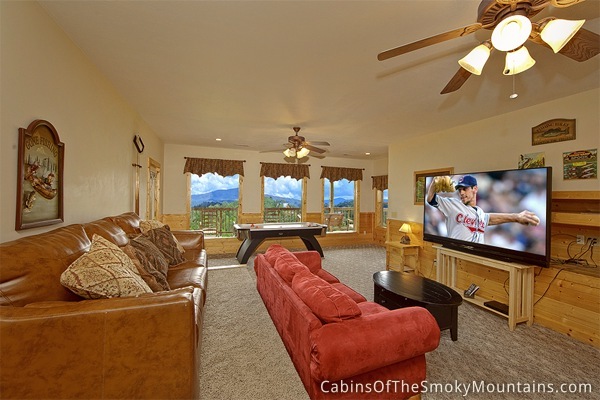 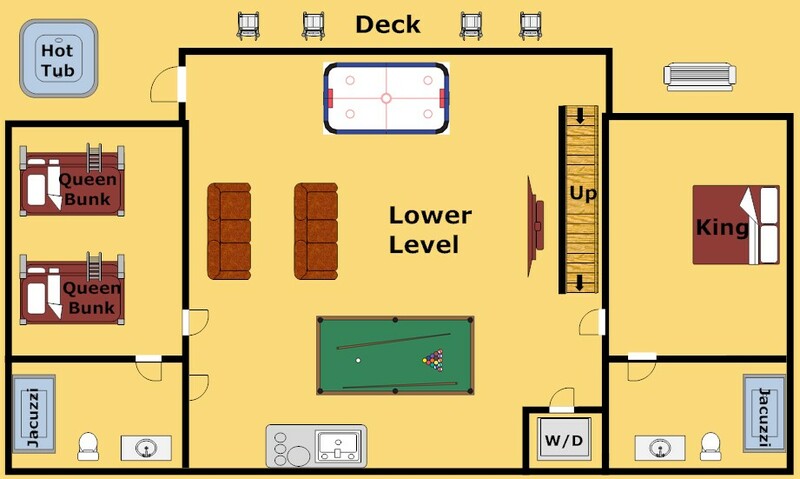 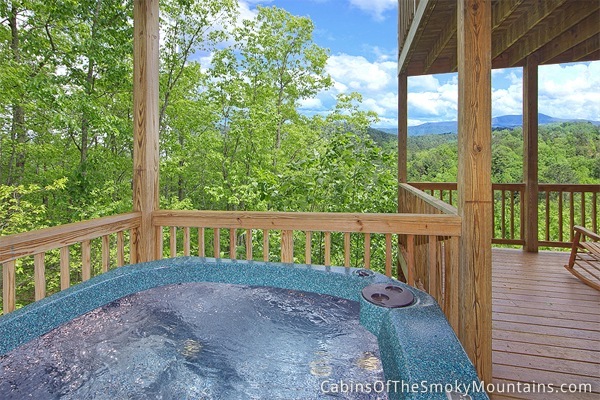 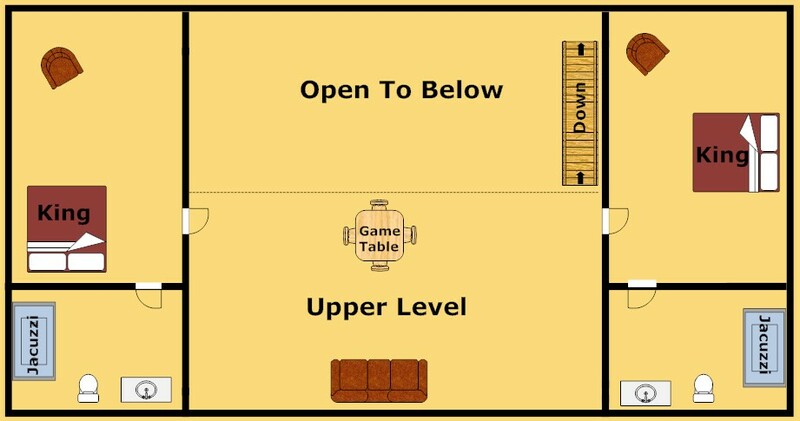 While some can enjoy the pool table, air hockey and home theater, others may spend their time soaking in the hot tub while they take in some of the most beautiful views in the mountains. 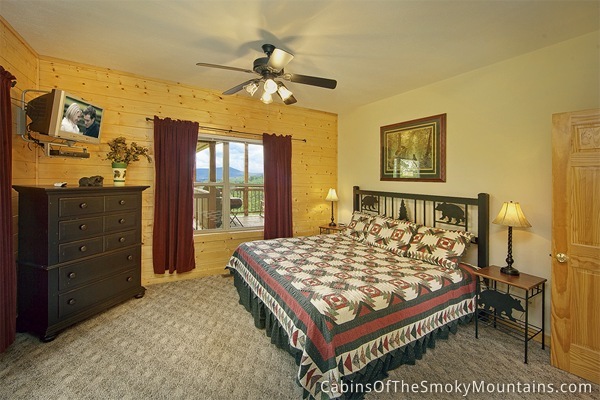 Spend your vacation at Mountain Theater Lodge and you can thank me later.